Why are we the best infant daycare in Houston and Pasadena? We all take the ideas of an infant with softness, tenderness, extreme care and above all, love. Who perfectly knows how critical it is to give infants these treatments the best way? This question is best answered by us. From our vast experience and passion in child care, we understand well your worries as a mother and the needs of your infant. Sometimes it is inevitable to leave your infant behind and go out to work. But when you think of who to leave the care of your infant, you can get really selective and choosy, sometimes stressed and worried if you do not find the best care giver for your infant. We understand you. What you will be genuinely looking for is a copycat substitute of yourself – a caring hand. At Luv-N-Care we strive to provide this satisfaction to every mother. Maybe you do not want to boycott your duties at work, but you wonder who to leave the care of your infant. We give you the peace of mind you need. Our teachers are our pride at our daycares. They are keen on the exact needs of every infant. They engage infants with infantry activities, like; singing, physical activities, introduction to books, just to mention a few. Our teachers understand that infants need constant attention and they are keen to engage them in quality time, all day long. The health of the infants is our greatest concern at our daycare, as well as their safety. You will not have to worry about this, we have set policies on health and safety. These are effective policies that we sensitize to our teachers. 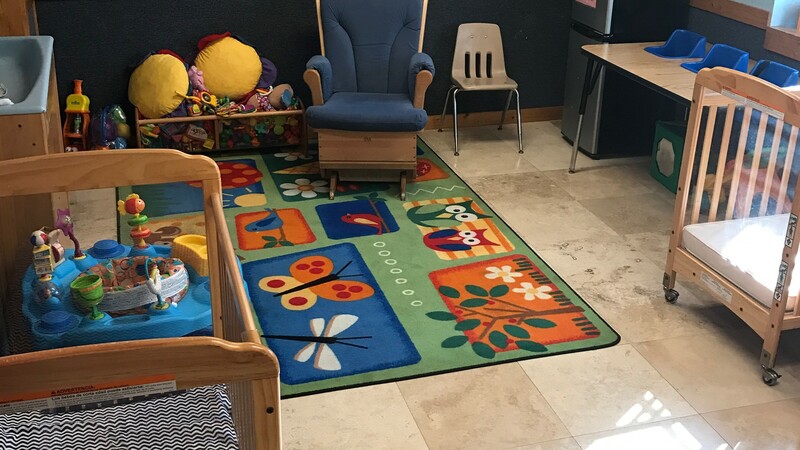 Visiting us, you will be impressed to learn that we already have daily schedules and programs tailored to every infant in their advancing ages, and each infant is assured a perfect transition to the next stage in life. 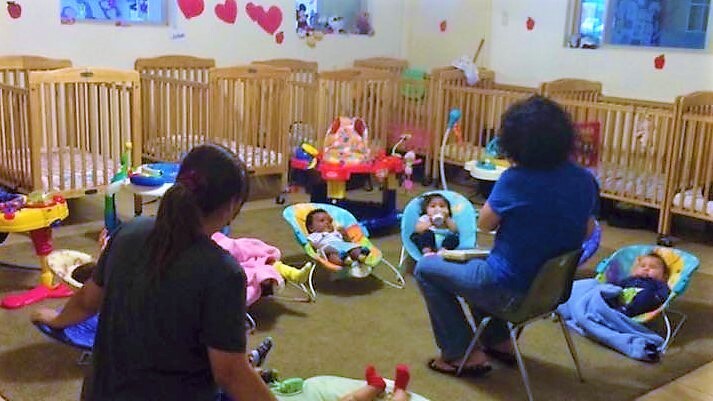 All these reason is what makes us the best infant daycare in Houston and Pasadena, Texas.